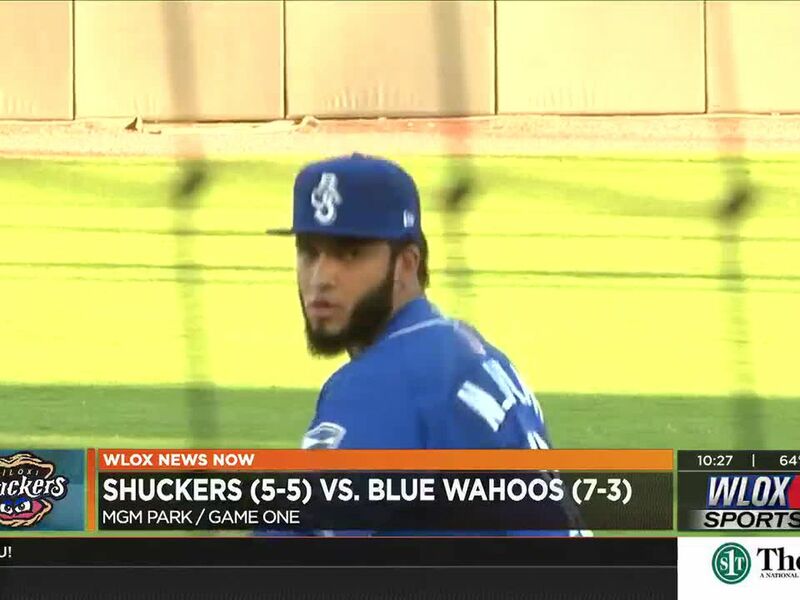 BILOXI, MS (Biloxi Shuckers) - With a 9-1 victory on Saturday night at MGM Park, the Biloxi Shuckers (3-1) clinched their spot in the Southern League Championship Series. Keston Hiura collected six RBI, while RHP Marcos Diplan (W, 1-0) struck out nine Pensacola Blue Wahoos (1-3), allowing just one hit in the process. 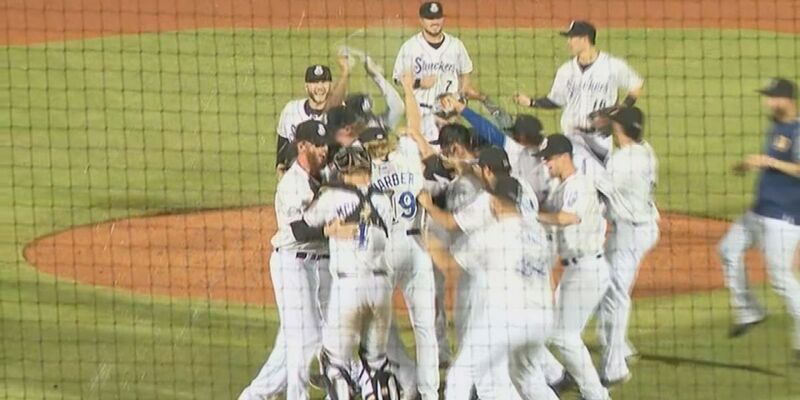 The @BiloxiShuckers area heading to the Southern League Championship Series! The Shuckers sprinted out to an early lead. 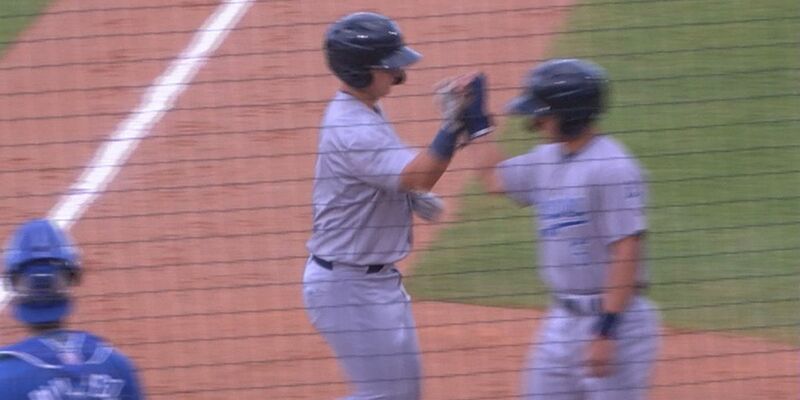 Hiura began his memorable night with a three-run home run in the first inning off starter RHP Daniel Wright (L, 0-1). Gavin LaValley provided Pensacola's lone run with a solo home run in the top of the second, but Biloxi loaded the bases in the bottom half of the frame. Trent Grisham brought in a run with an infield single before Hiura slapped a double to right field that scored all three runners on the bases. With a 7-1 lead after two, Diplan settled in. His nine strikeouts set a playoff career-high in his third career playoff start. The righty tossed 102 pitches over his six innings with the home run to LaValley going down as hit only hit surrendered. 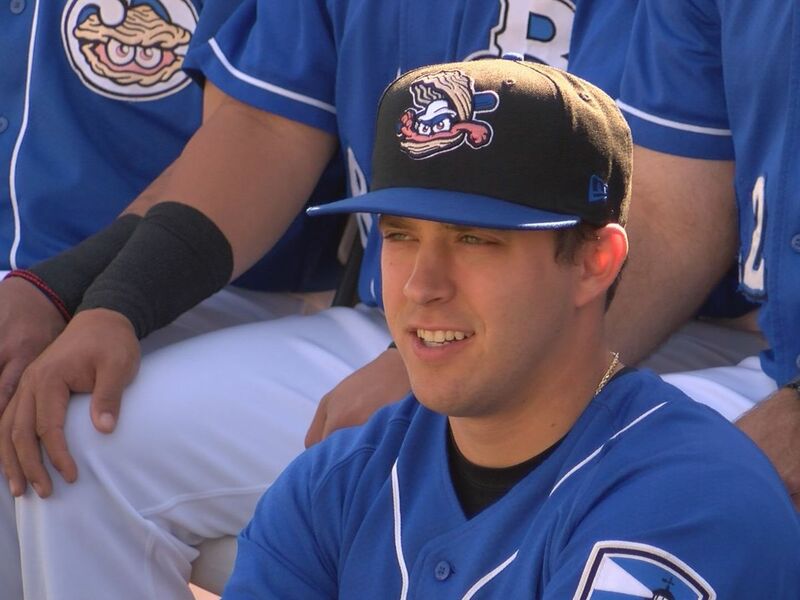 RHP Cody Ponce came out of the bullpen with two scoreless frames, and LHP Brad Kuntz set down the Blue Wahoos in order in the ninth to clinch the series. Troy Stokes Jr. reached base four times on the night and scored three runs. 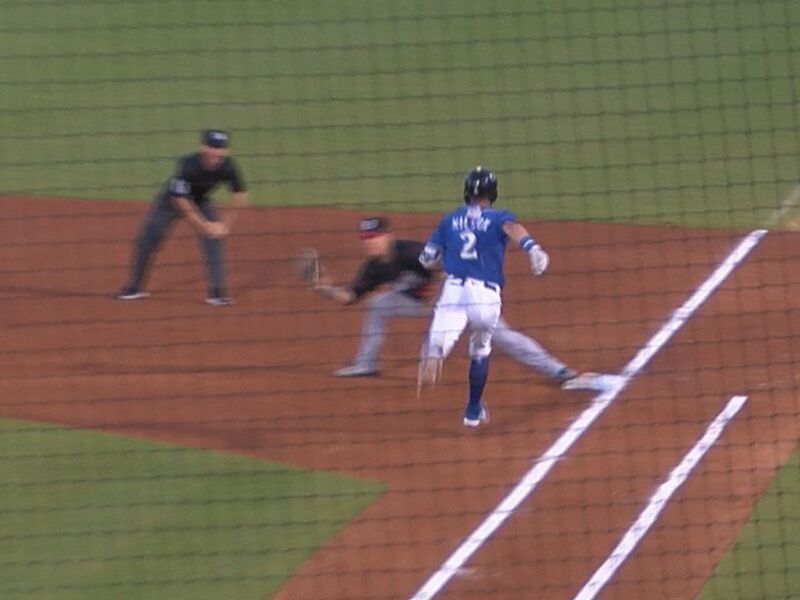 Additionally, no Shuckers' player had recorded more than five RBI in a game this season prior to Hiura's six-RBI night. 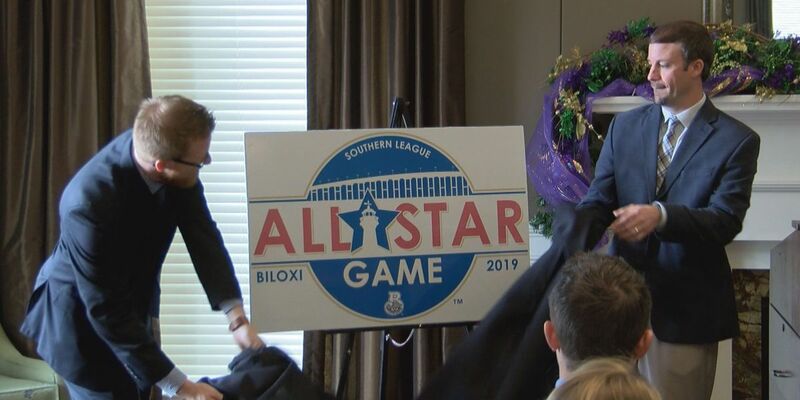 The Shuckers await the winner of the North Division Championship Series to find out where they will travel for Games One and Two of the Southern League Championship Series. 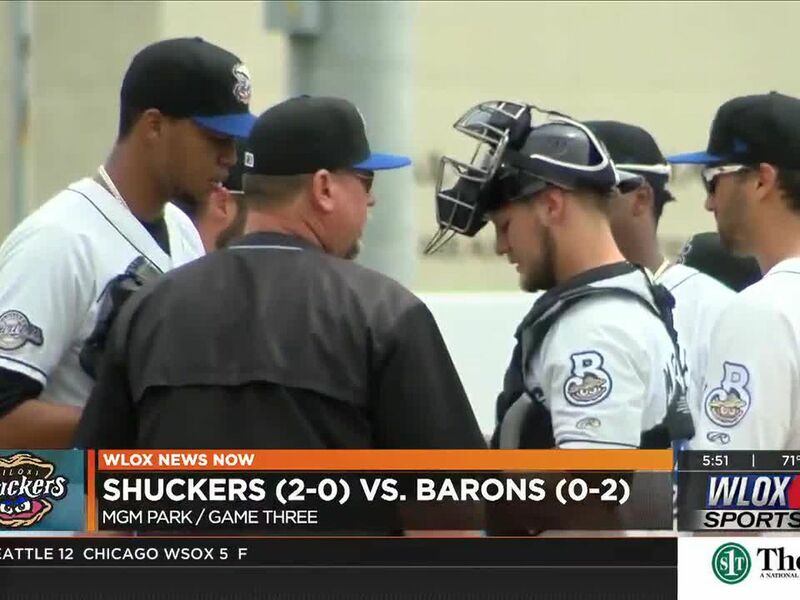 Montgomery hosts Jackson in a deciding Game Five on Sunday, while the Shuckers enjoy the day off. Regardless of their opponent, Game One of the Championship Series will begin on Tuesday night.